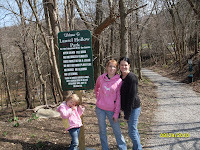 Amber, Brooke, and I visited the old Newell Park and were surprised to discover so much still remaining. I was excited to find the flower garden which I think is even more beautiful than when it was first built. 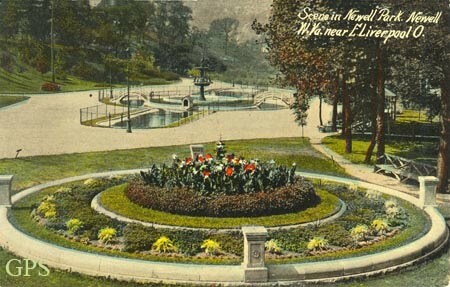 And there is more, though I am still researching the park and it's history. This picture is from the early 1900's. 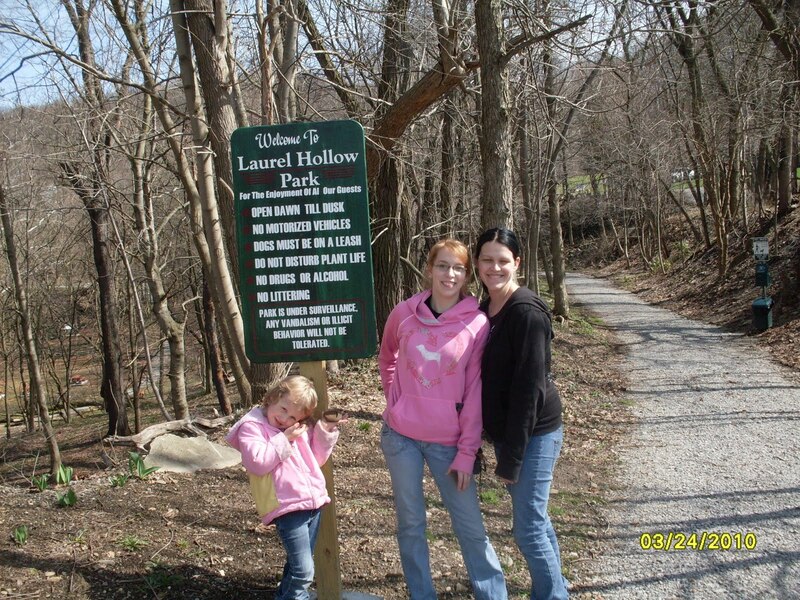 They are rebuilding the park and it is called Laurel Hollow Park now. It looks great. 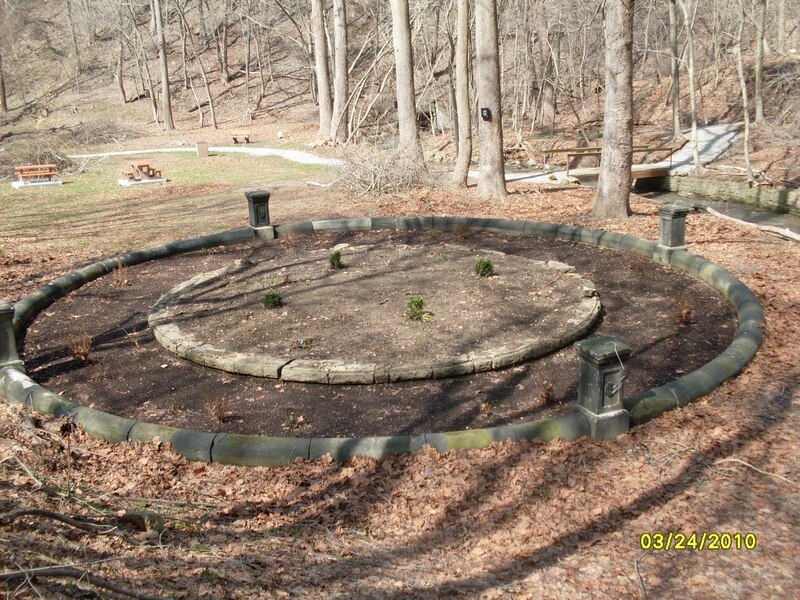 I am looking for stories about it, history, and any ghost stories I can find about it!! If you know any please send them along! This is how the flower garden looks today. This park is worth the time to explore.